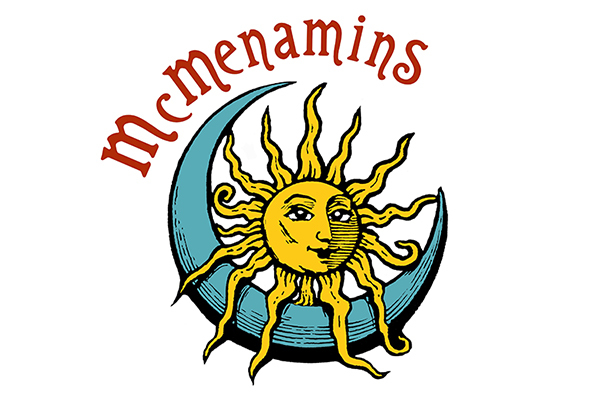 Beginning at 5 p.m. on Wednesday, Feb. 28, the McMenamins at N.E. 15th & Broadway will donate 50% of all food and beverage sales to The Shadow Project. McMenamins selected Shadow Project for its monthly Friends and Family night, which benefits local charities. Grab your friends and family and help us raise money for our children with learning challenges. All sales that evening qualify, whether you stay for a drink, order take-out, or come in a group. McMenamins is open until 11 p.m., and we highly recommend the tater tots. Hope to see you there!